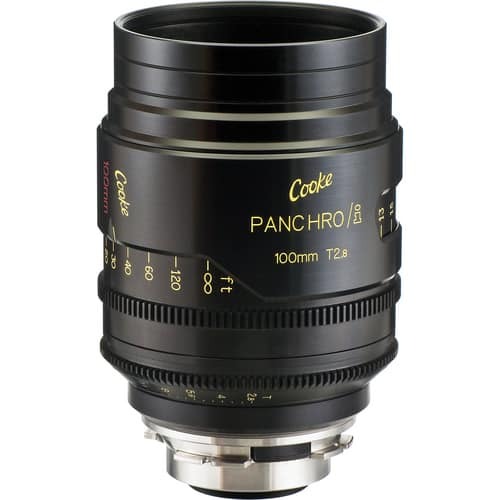 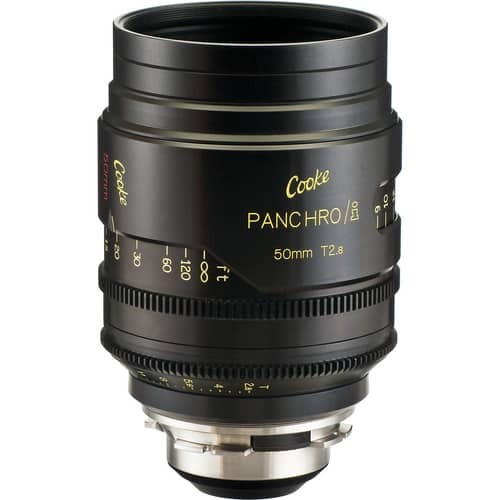 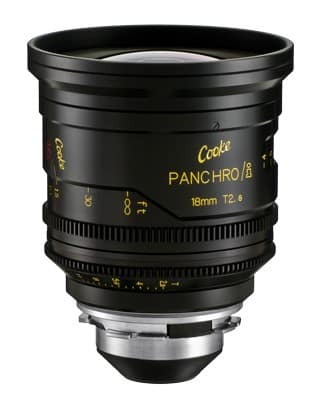 The Panchro Six Prime Lenses Set (PL Mount) from Cooke comes with an illustrious heritage: most Hollywood films made in the first half of the 20th century were shot with Cooke lenses, many of which were Panchros. 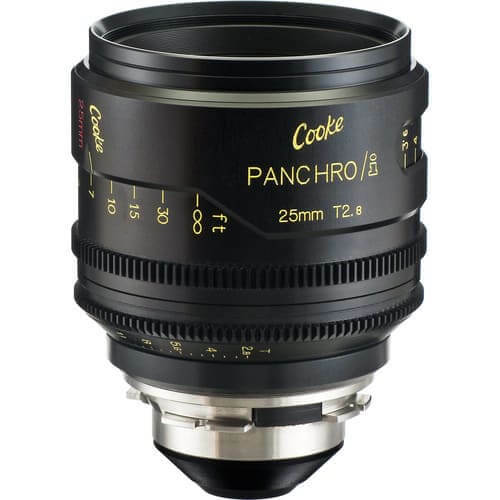 Now, Cooke has revived the brand with a new set of lenses that further extend the company’s reputation for quality into the digital era. 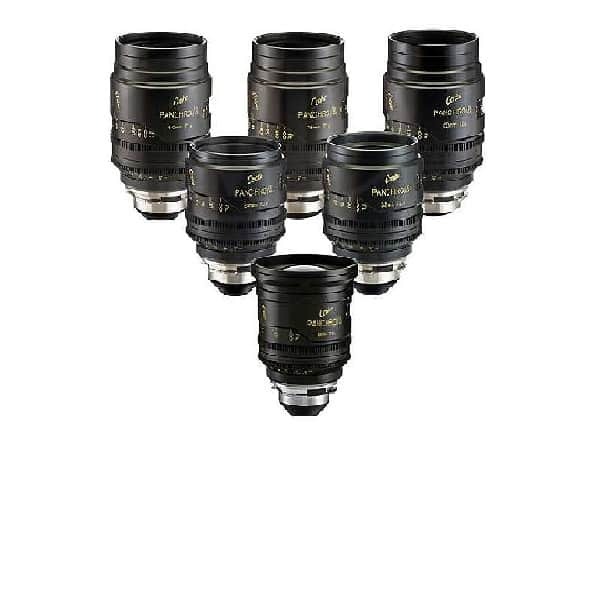 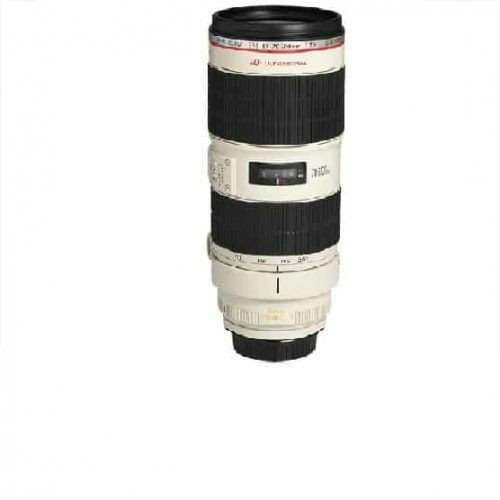 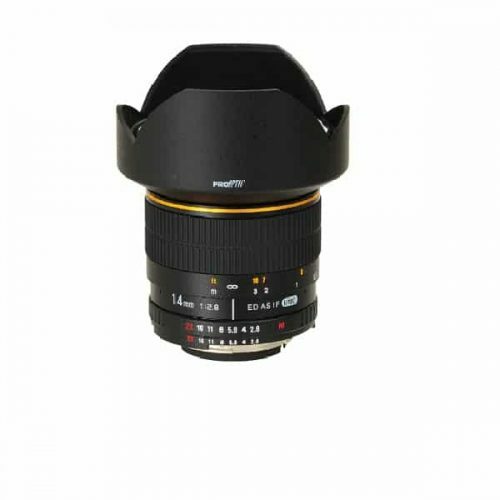 Comprising 18mm, 25mm, 32mm, 50mm, 75mm, and 100mm lenses, this set of lightweight, cost-effective primes are companions to Cooke’s already established S4/i lenses, sacrificing only a single T-stop in the process. 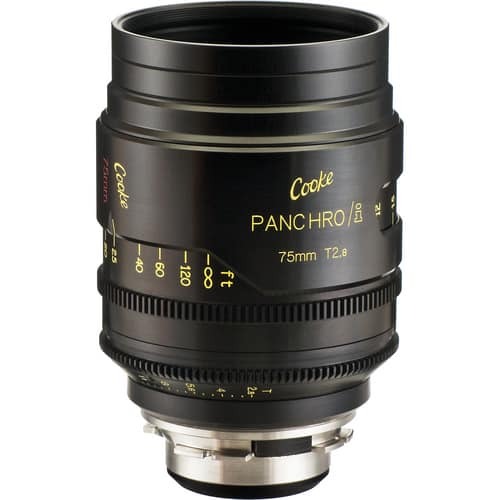 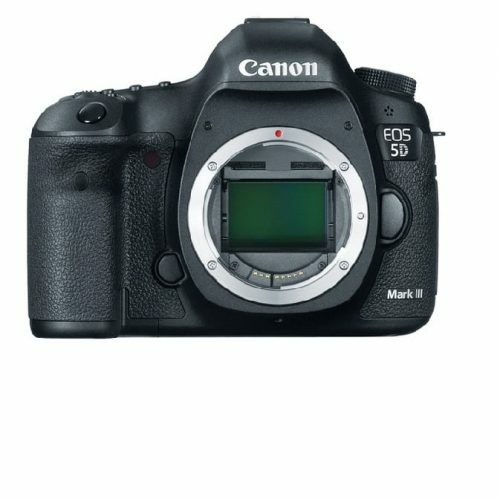 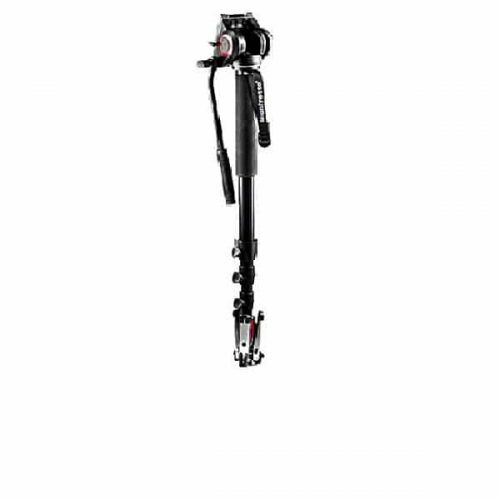 And yet with their aperture range of T2.8 to T22, the Panchros remain extremely flexible and make up for light sensitivity with reduced size and weight.